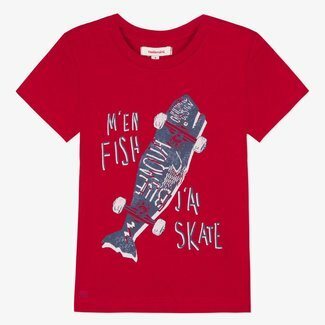 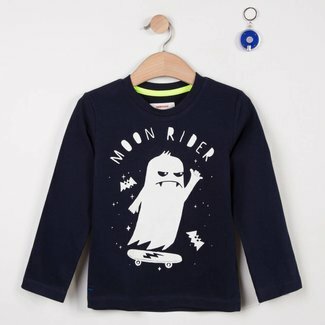 T-Shirts - Kidz Global Apparel Ltd.
Fun and playful, two marine motifs have been combined on thi.. 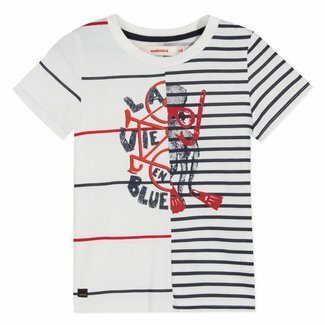 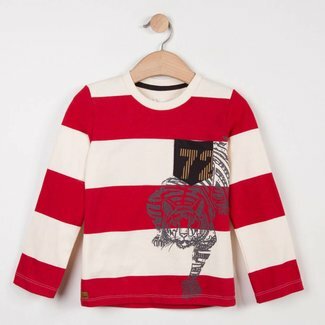 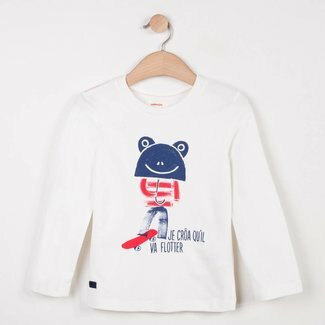 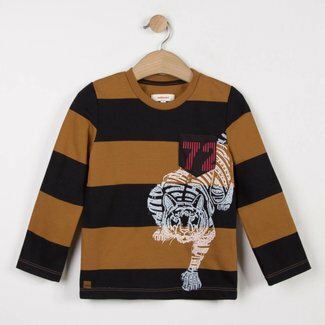 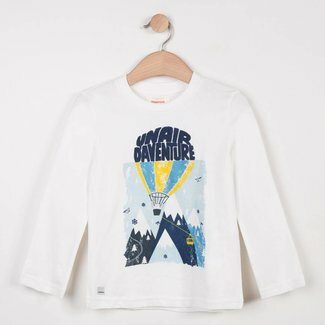 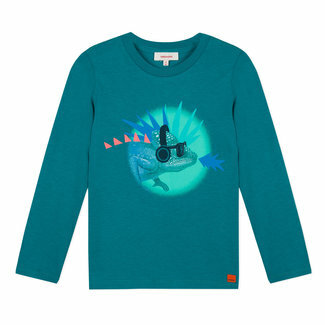 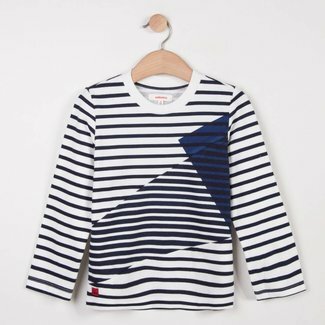 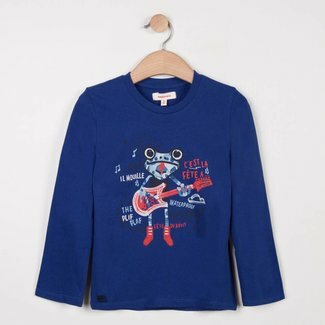 The spotlight is full on the whale with its quirky humour on..
Catimini revisits the striped sailor tee-shirt in urban colo..
Long-sleeved jersey kids' T-shirt with a funky rock star mot..
Long-sleeved tee-shirt in white cotton jersey featuring a hu..
For the little sailors who love Paris, and all the Frenchy s..
Live La Dolce Vita with this short-sleeved, retro-chic T-shi.. 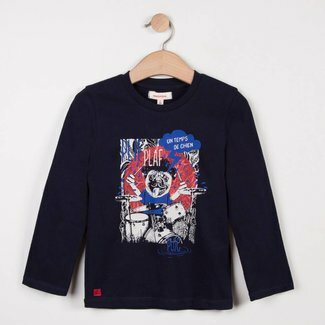 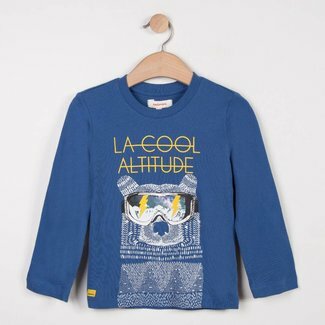 Snow white jersey long sleeved tee-shirt with a humorous pat..
Long-sleeved, fjord blue, jersey kids' T-shirt with funky mo..
Long-sleeved polo shirt in pure cotton slubbed jersey with a..
Inovation Catimini for graphic city looks for boys: the long..
And what if dinosaurs still existed, on the t-shirts of litt..
An air of a techno adventurer for this polo shirt which has ..
On a flamed two-tone jersey, luxurious vegetation invites ki.. 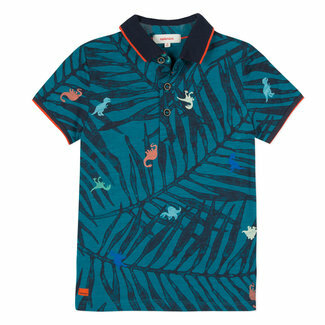 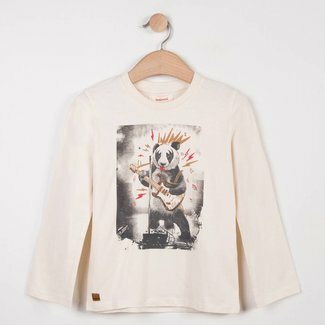 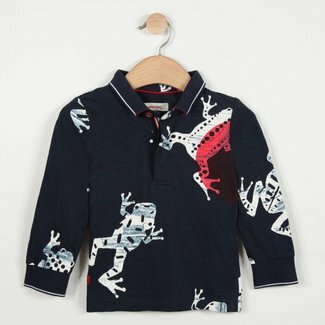 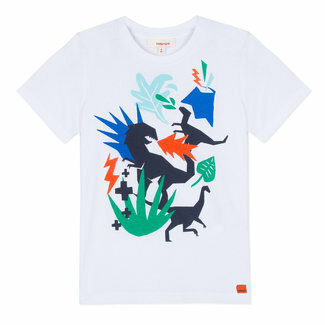 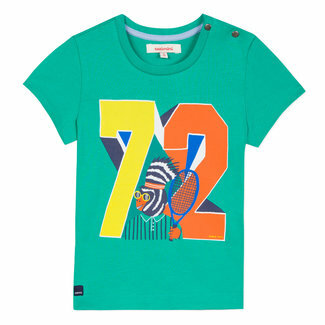 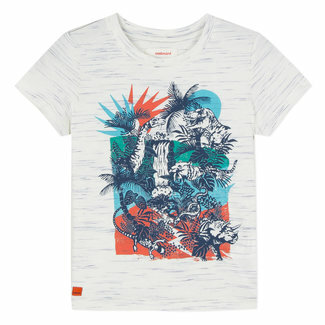 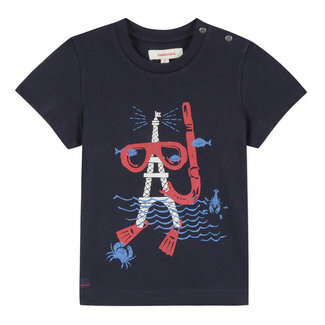 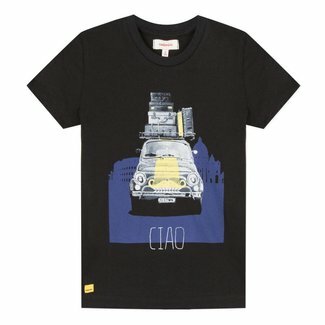 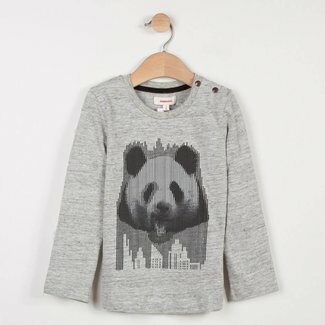 Animals are not taking themselves too seriously this summer ..
An arty, colourful look for this short-sleeved t-shirt with ..